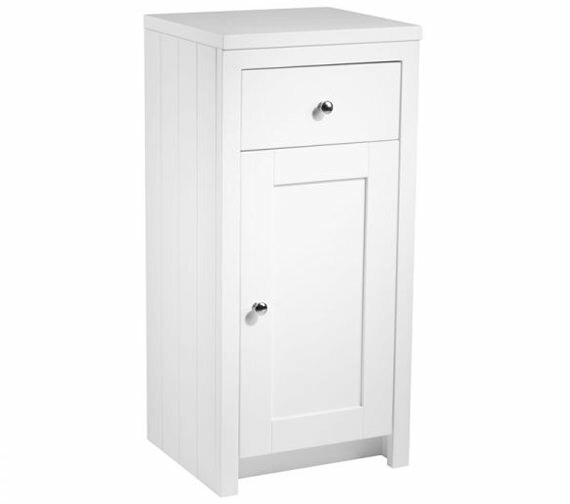 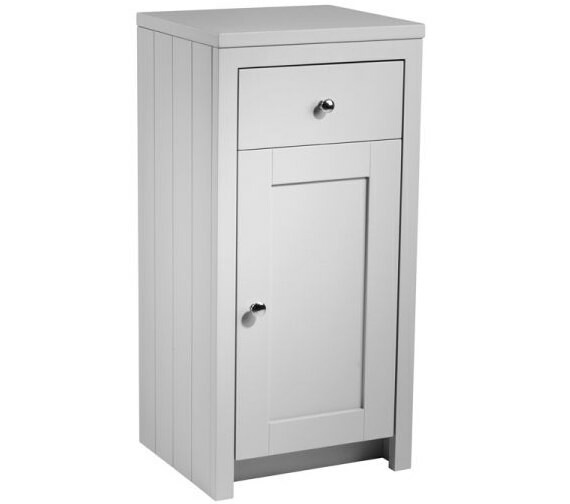 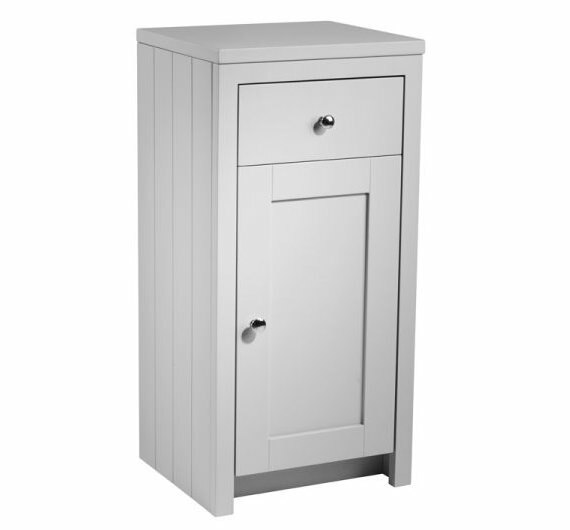 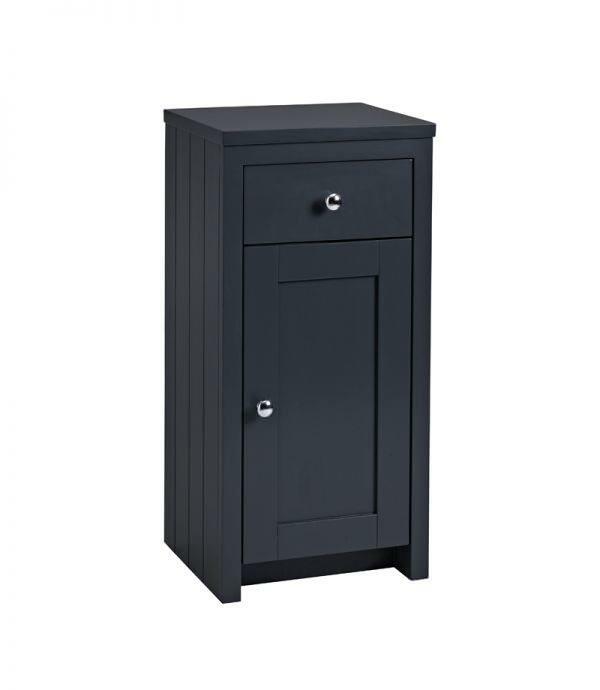 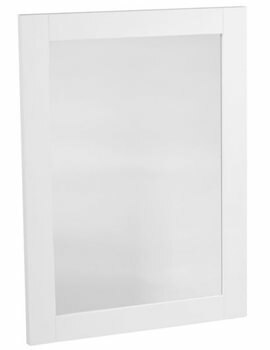 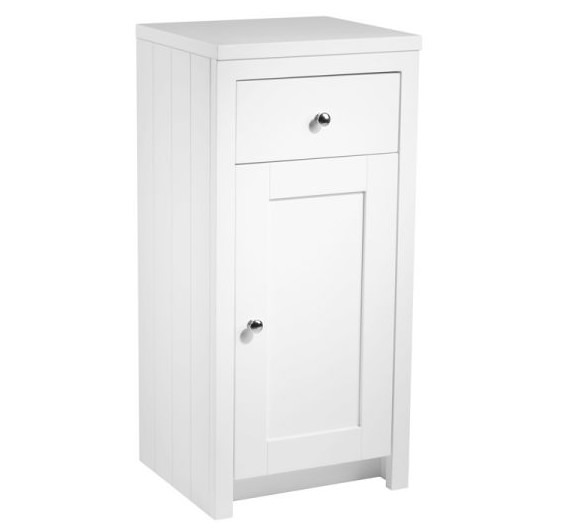 Tavistocks Freestanding Lansdown Linen Storage Unit has a charming nostalgic look that youll love instantly. 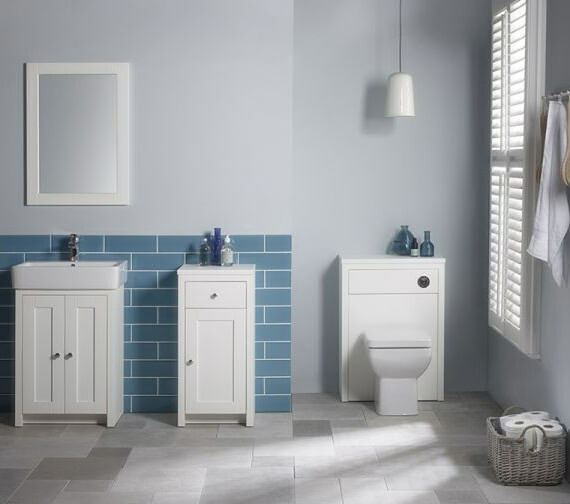 With beautiful traditional styling and compact dimensions, it is most convenient for installation in modern settings, especially where space is a constraint. 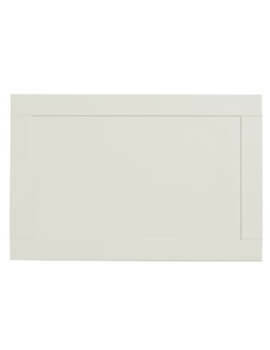 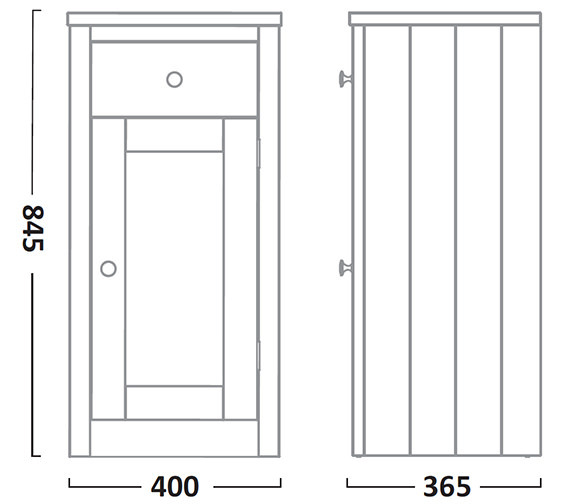 The unit comes with a single 5-piece soft close door built on a sturdy wooden frame, a spacious soft close drawer and side panelling with tongue and groove effect. 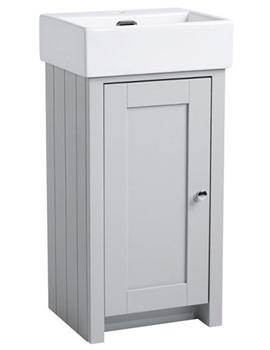 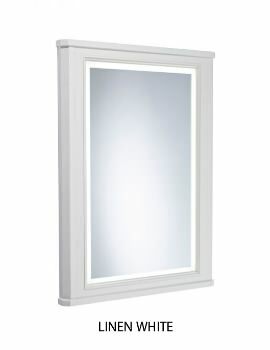 Constructed for long term use from the finest material, it features attractive easy to maintain finishes with a hand painted look and is guaranteed against material or manufacturing flaws, for 10 years. 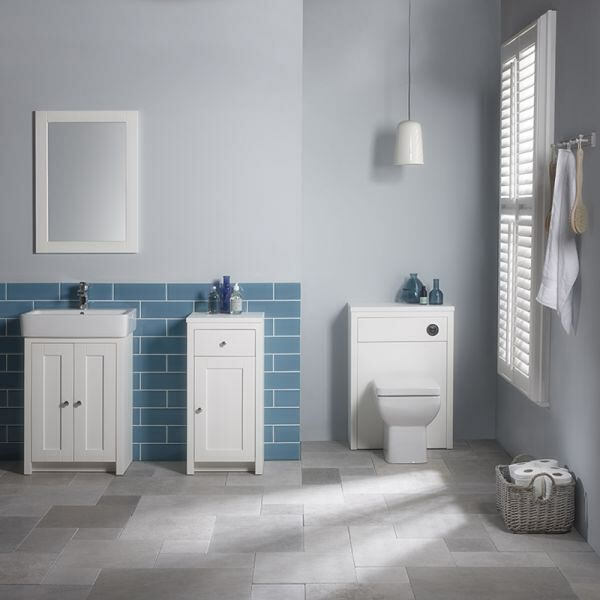 can the Tavistock Lansdown range be joined together to create one flowing unit (sink + storage unit + toilette)? 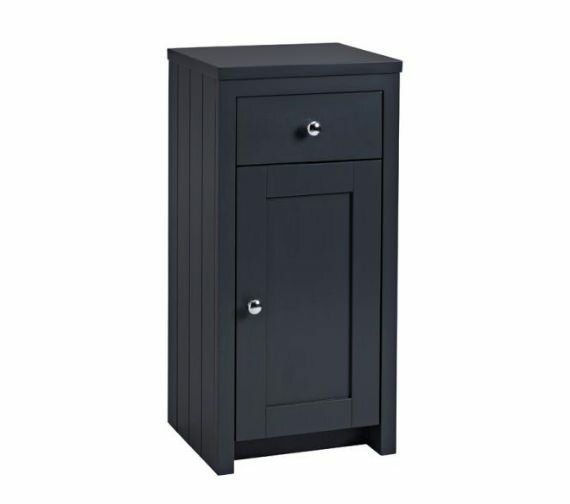 It is just a floor mounted storage unit. 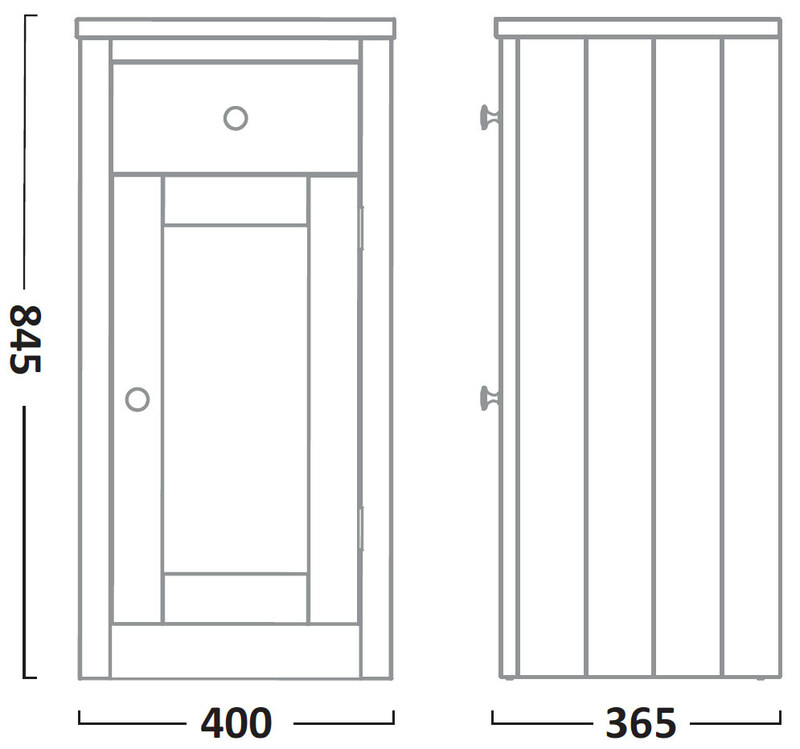 It cannot be joined together to create sink + toilet unit.